This is the perfect jumper to wear with jeans on those more casual days. 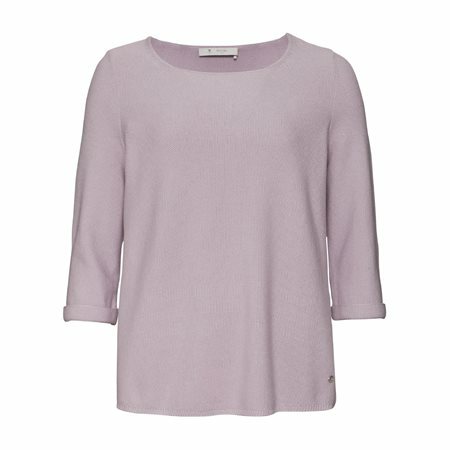 The best thing about this jumper is its gorgeous lilac colour as this colour doesn’t come around too often. This is a box fit jumper meaning it’s a looser fit and is finished with mid length sleeves with subtle turn up cuffs.